(Natural News) Wi-Fi might be a relatively new invention, but it has quickly become something that most people can’t imagine living without. If you’ve painstakingly ensured every corner of your house has coverage and you never stay at a hotel that doesn’t have Wi-Fi, it’s time to take a look at what all this connectedness could be doing to your health. 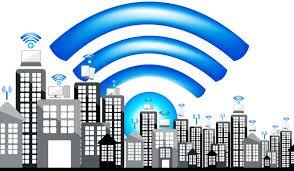 Studies have shown Wi-Fi increases your risk of brain cancer and a host of other serious illnesses.